Spring is the busiest season of all on the farm, and understanding spring farm tasks is the first step in being ready to tackle each one for a productive and prosperous season. Snow melts and fields and roads flood. Moisture is essential for seeds to sprout and crops to grow, but the deluge of moisture in spring can wash out roads and flood fields. Inspecting roads and pathways for appropriate drainage is essential, and livestock should be examined so they do not suffer from moisture-related food trouble. Weather warms and animals are turned outside. After a long winter indoors, livestock welcomes the opportunity to be outside in mild spring temperatures. Before letting livestock into pastures and pens, however, fences must be inspected and repaired. 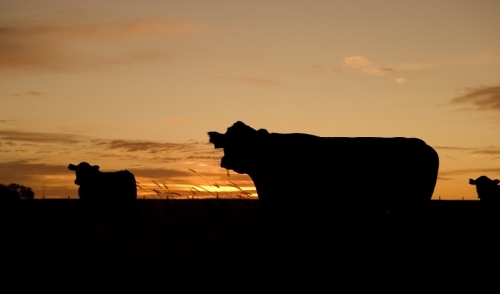 Once livestock is outdoors, sheds, barns and coops can be cleaned and repaired as needed. Livestock flocks and herds always increase in spring as young animals are born, and while that growth is welcomed, it also means additional work. Pregnant and nursing livestock should be carefully monitored to be sure they are not suffering post-birth complications, and newborns should be checked for appropriate health. Food sources may need adjusting to supply the proper nutrition for different stages of life. Fields are plowed and crops planted. Spring is a rush of work to get crops in the ground before weeds take over, and quickly establishing crops is essential. Manure or other fertilizer may need working into fields, and soil may need to be tested to ensure the best condition for planned crops. Tools and equipment must be in peak condition to tend to fields, and fruit trees may need pruning before they bloom. In northern areas where spring is late, starting seeds indoors can dramatically increase crop yields and allow for better crop diversity. Using greenhouses or temporary seed-starting setups is essential to give young seeds the best care, and they will need transplanting as the season catches up with their growth needs. While tapping trees and making maple syrup or maple sugar is a dying art for many farmers, there is still a healthy niche market for this type of vintage production, and some commercial operations fare well with syrup as a crop. Trees need to be tended carefully for the best production, and the process has to be followed closely for the optimum results or the entire crop can be lost. Spring is a great time for school field trips to farms, and farmers can offer unique educational opportunities to local students by providing outdoor classroom experiences and tours. Coordinating with teachers will help create an age-appropriate experience for students to introduce them to what farmers do and how farms are important for everyone. Spring is a hectic season for farmers, with many tasks to do and unpredictable weather to do it with. Knowing what tasks are ahead is the best way to prepare for spring, however, and proper preparation will ensure a productive, healthy season. 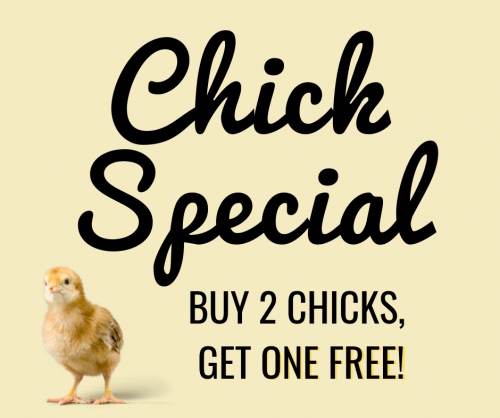 Don't miss out on our chick special: Buy two chicks, get one free! *Free bird must be equal or lesser value* Not valid with any other discounts or sales. Offered By: Ludwigs Feed Store Corp.
© 2019 Ludwigs Feed Store Corp. . All rights reserved.